Passionate, Persuasive, Strategist. The three words above are rarely associated with a real estate broker. But that’s exactly who Club 52 Millionaire Mentor Christopher Raynor is. 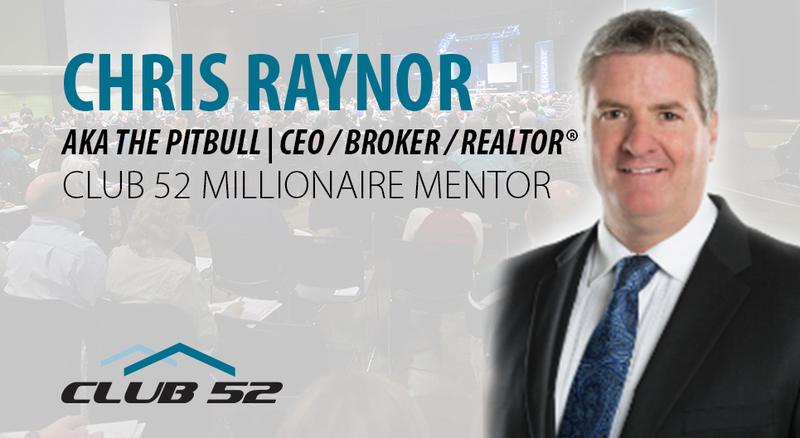 Christopher is known as the ‘Realtor’s Realtor’ and will be joining as a special guest speaker for Club 52. Christopher Raynor is a born businessman and entrepreneur. He started his first business at age of 8. In his mid 20’s, he had 6 auto detailing shops. He sold his successful businesses twelve years later and easily transitioned to mortgage lending and private hard money lending, both in the residential and commercial sectors. In addition to co-authoring the bestselling real estate book for home sellers, “Moving Forward.” Chris has earned a reputation as one of the most respected and highly regarded agents and brokers in the country. 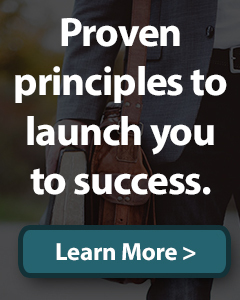 With over 30 years of in-the-trenches experience in business and the real estate industry, he knows all the angles, tricks of the trade, and the ‘insider secrets’ of exactly what it takes to sell homes. The Raynor Team is a distinctive and specialized boutique brokerage with offices in Reno, NV and Modesto, CA that delivers red carpet attention and service every time. 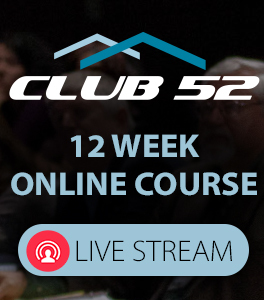 Club 52 is full of sound teaching, action steps, cohort groups, and mentors to help you along. 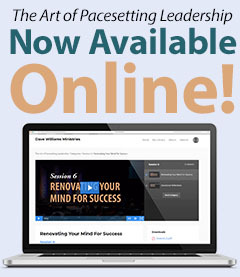 Most financial teaching is only about the practical issues like budgets, savings, etc. But Club 52 is different. 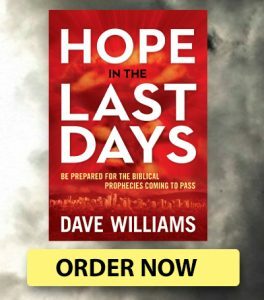 It carries a strong impartation from heaven covering the entire trichotomy of wealth: the theology of wealth, the psychology of wealth, and the practical means of attaining wealth according to God’s plan.